The flu killed 80,000 Americans last year and was responsible for the hospitalization of another 960,000. Then there are those whose symptoms didn’t reach such drastic levels, but who spent many miserable days suffering the effects. So our concierge family practice doctors in Jupiter, FL, at MD 2.0, were pleased to note that last month the U.S. Food and Drug Administration (FDA) for the first time in 20 years approved a new drug designed to help alleviate the symptoms of the flu. Xofluza (baloxavir marboxil) is a single-dose oral prescription drug intended for patients 12 years of age and older who have been experiencing symptoms for no more than 48 hours. Just in time for flu season, Xofluza joins other antiviral treatments currently available, including Tamiflu and Relenza. The difference between Xofluza and other antiviral drugs is in the way it’s administered. It is the only antiviral that can be taken as a single dose to be effective. Others must be taken over several days or inhaled as a powder. While Xofluza did not work any better in clinical trials than its competitors already on the market, it’s the convenience of the single oral dose that sets it apart. The most common reported side effects of Xofluza were diarrhea and bronchitis. “Xofluza is unique in that it acts to inhibit replication of the flu virus in the first place, at a step much earlier than the current medications available . . . which only block release of virus that has already been produced from a host cell,” Dr. Robert Glatter, an emergency physician at Lenox Hill Hospital in New York City told CBS News. Dr. Debra Birnkrant, director of the Division of Antiviral Products in the FDA’s Center for Drug Evaluation and Research, hailed the addition of Xofluza to the arsenal of weapons against the flu. “Having more treatment options that work in different ways to attack the virus is important because flu viruses can become resistant to antiviral drugs,” she said on the FDA’s website. While the antiviral medications, including Xofluza, can reduce symptoms and help them recede faster than a placebo, they are not an instant curative. Nor do they prevent the flu or prevent you passing it on to others. If you contract the flu, you will still have to endure several days of misery, and you will still be contagious while exhibiting symptoms. So it’s best not to catch it all all. We concur. Last month the Centers for Disease Control and Prevention (CDC) released a report showing that less than 40 percent of adults in the U.S. received flu shots last winter, the lowest rate in seven years and probably one reason that last season’s flu outbreak was the deadliest since the 1970s. Of the 183 children who died last year, 80 percent had not been vaccinated. You can help boost your immunity by exercising, eating healthfully, washing your hands often, and getting enough sleep, but there’s still no better way to prevent the flu, or lessening symptoms and its complications, than by receiving a flu shot. “Yearly vaccination is the primary means of preventing and controlling flu outbreaks,” said Gottlieb. And if you or your children do come down with the flu, contact us immediately. The sooner you receive Xofluza or other antiviral medications, the better they will work. Last year, 80,000 Americans died from complications of the flu, according to the Centers for Disease Control and Prevention (CDC). The 2017-18 flu season death toll was the highest in nearly 40 years, and almost twice as high as what health experts would typically consider a “bad” flu season. It also lasted longer—from November to March—than any recent flu outbreak. We are now carrying flu vaccinations. Please call to schedule an appointment today for your shot. 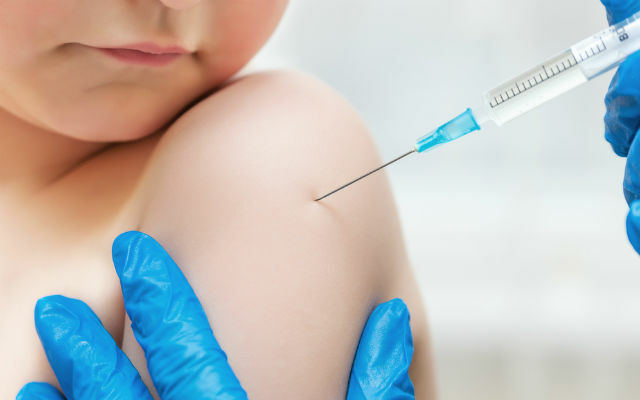 Because August is National Immunization Awareness Month, and because kids will soon be heading back to school, your concierge family practice doctors at MD 2.0 in Jupiter, Florida, thought this would be a good time to review the importance of vaccinations and to knock down some myths about them. 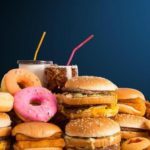 Last week’s Center for Disease Control and Prevention (CDC) report on this year’s influenza outbreak was not positive: 49 states reporting widespread flu activity for the third week in a row; 37 children dead so far (the CDC does not track adult deaths); the highest level of activity reported since the 2009 H1N1 pandemic. The Florida Department of health reports this week that flu activity throughout the state is high and continues to increase. Your concierge doctors, in Jupiter, Florida, at MD. 2.0 have become concerned about the various flu-related myths that have been spreading like a virus. 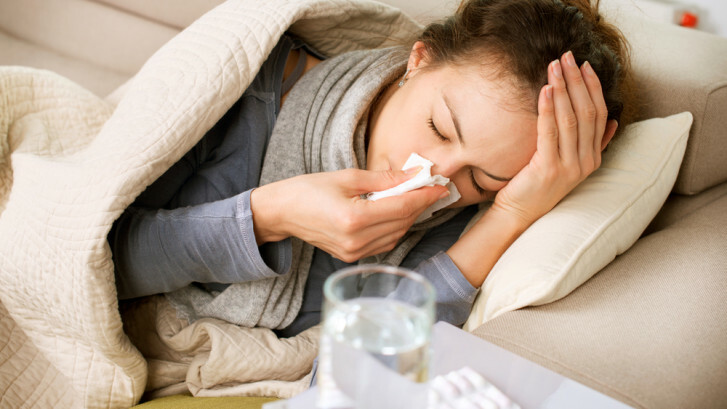 Here’s a quick quiz on some of the facts and misconceptions many have about the flu. False. You may get the flu even after you receive the shot because: (a) you became infected before you got the shot (it takes about two weeks to take effect); (b) you got a strain of influenza that wasn’t protected against in the shot; (c) the shot wasn’t effective for you. But studies have shown that even if you get the flu after getting the shot, the symptoms will likely be less severe. False. The flu shot is not only safe for pregnant women, it may also confer a measure of immunity to the baby for several months after birth. False. There are several types of flu virus circulating, and you can still catch a type you haven’t already had. In addition, your immune system may be stressed from fighting off the first flu, so you may be more susceptible to attack from other viruses. False. People can catch the flu from you a full day before you are experiencing any symptoms, and for up to a week after your symptoms subside. If you have the flu, stay home and sleep alone. 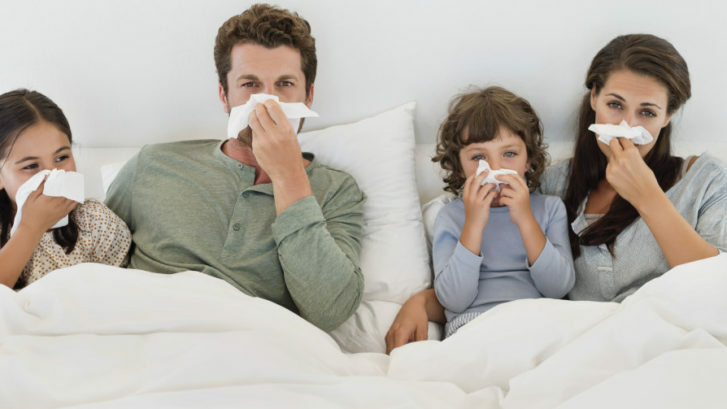 If someone in your home has the flu, change and wash their bedding frequently, and disinfect the phone, remote controls, and other surfaces after they touch them. True. 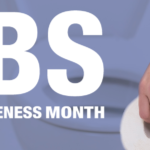 Yes, it’s important to wash your hands frequently with soap and water for at least 20 seconds, to use hand sanitizer when you can’t, and to avoid touching your eyes, nose, and mouth, the portals for the flu virus into your body. But it’s also the case that you can catch it simply from breathing the air from anyone within six feet of you who is sick. That’s why it’s vital that flu sufferers stay home. True. Since no one can say for sure when this current outbreak will end, you can obtain a measure of immunity within two weeks. 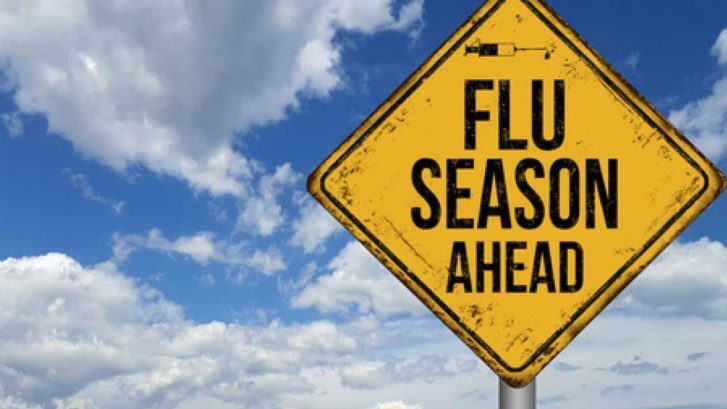 Although the typical flu season normally ends by the February-March timeframe, it can last as long as May. The current flu shot is at least 30% effective, and we believe 30% coverage is better than none at all. Getting a second shot will boost your immunity. False. The first shot will stimulate your immune system to fight off the virus. 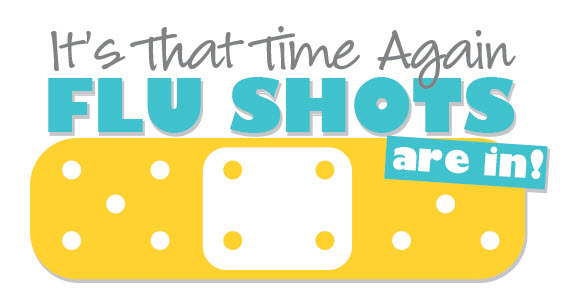 A second shot, which will contain the same strains as the first shot, will do nothing to boost your immunity further. True. Except in children, nausea, vomiting, and diarrhea-often called “stomach flu”-are not associated with influenza. Symptoms of the flu include: fever over 100.4 degrees; aching muscles; headache; a dry, persistent cough; chills and sweats; fatigue and weakness; and nasal congestion. False. Antibiotics may be used once you’ve contracted the flu and you experience a secondary bacterial infection such as pneumonia, but they are totally ineffective against a virus. Instead, we will prescribe an antiviral such as Tamiflu to relieve your symptoms. If you are experiencing symptoms of the flu, especially if they seem to be growing worse, see your primary care doctor as soon as you can.